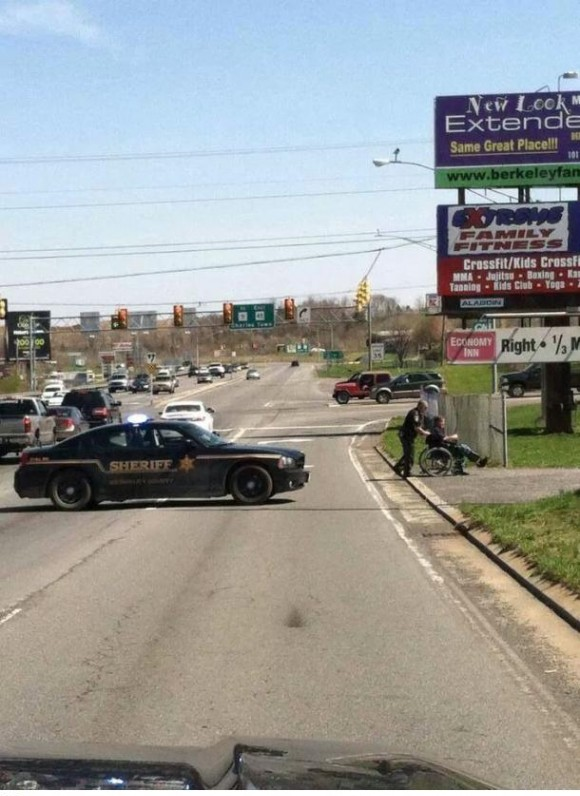 The true definition of protect and serve. This entry was posted in Funny Pictures and tagged Gags, Gif, Images on April 14, 2014 by admin. Viewed 581 times. GIRLS, PLEASE STOP DOING THESE!!!! Was Titanic Just A Movie? What Does Your Dirty Mind See? AN APRIL FOOLS JOKE I PLAYED ON MY EX.